I-fM.Net was made available on 18 November 2013. No short description is available yet. I-FMJobs.net was made available on 14 April 2014. No short description is available yet. Ibolo was made available on 06 January 2015. No short description is available yet. ICAEW Jobs 2018 was made available on 28 March 2018. No short description is available yet. ICE Recruit is the UK’s number one specialist civil engineering job board. We are the official job board of the Institution of Civil Engineers (ICE), the home of UK civil engineering, and the only job board with direct access to over 80,000 members. ICE Recruit has access to both active and passive job seekers exposing your vacancy to potential candidates that can’t be reached via other channels. IET Jobs was made available on 30 March 2011. No short description is available yet. IFA Online Jobs was made available on 09 February 2011. No short description is available yet. Ignata Group was made available on 26 September 2018. No short description is available yet. iJobs was made available on 18 November 2013. No short description is available yet. In Automotive was made available on 02 November 2010. No short description is available yet. In Automotive extra was made available on 25 June 2012. No short description is available yet. In Catering was made available on 07 December 2011. No short description is available yet. In2 Resourcing was made available on 11 January 2018. No short description is available yet. 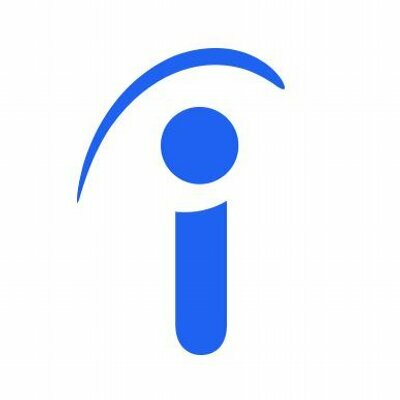 InAutomotive USA was made available on 16 July 2014. No short description is available yet. Inbound Campaign Source was made available on 11 September 2018. No short description is available yet. Inclusive Jobs was made available on 21 September 2012. No short description is available yet. Indeed CV Search was made available on 12 March 2019. No short description is available yet. Indeed DB Source was made available on 11 September 2018. No short description is available yet. Indeed on Email was made available on 14 September 2015. No short description is available yet. Indeed selected was made available on 25 September 2012. No short description is available yet. Indeed sponsored was made available on 17 October 2012. No short description is available yet. Indeed Sponsored Extra was made available on 25 November 2015. No short description is available yet. Indeed USA on e-mail was made available on 09 June 2016. No short description is available yet. Indiana University HTTP OD Submission was made available on 07 August 2018. No short description is available yet. Indiana University HTTP OPT Submission was made available on 07 August 2018. No short description is available yet.